Signs of Identity presents an interdisciplinary introduction to collective identity, using insights from social psychology, anthropology, sociology and the humanities. It takes the basic concept of semiotics – the sign – as its central notion, and specifies in detail in what ways identity can be seen as a sign, how it functions as a sign, and how signs of identity are related to those who have that identity. 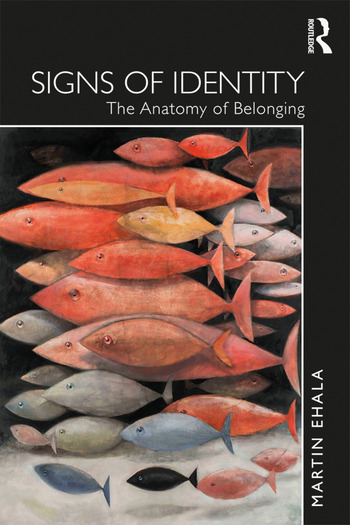 Recognizing that the sense of belonging is both the source of solidarity and discrimination, the book argues for the importance of emotional attachment to collective identity. The argument is supported by a large number of real-life examples of how collective emotions affect group formation, collective action and inter-group relations. By addressing the current issues of authenticity and the Self, multiculturalism, intersectionality and social justice, the book helps to stimulate discussion of the contested topics of identity in contemporary society. Martin Ehala is Professor and Senior Research Fellow, Institute of Estonian and General Linguistics, University of Tartu, Estonia.